GoDaddy does not offer Softaculous with their VPS hence some users face difficulty in installing Softaculous and need to open a support ticket with us to install Softaculous. Hence we decided to write up an article which explains the process. 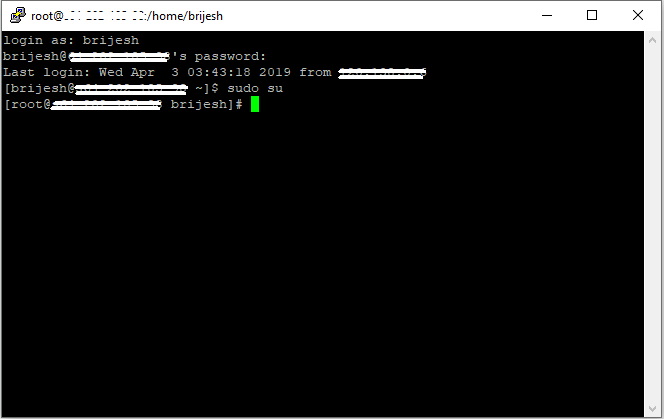 SSH to the VPS as the user you had chosen while setting up the VPS (GoDaddy does not allow to setup SSH access with root user). Now that you have successfully logged in your server we will start with Softaculous installation. 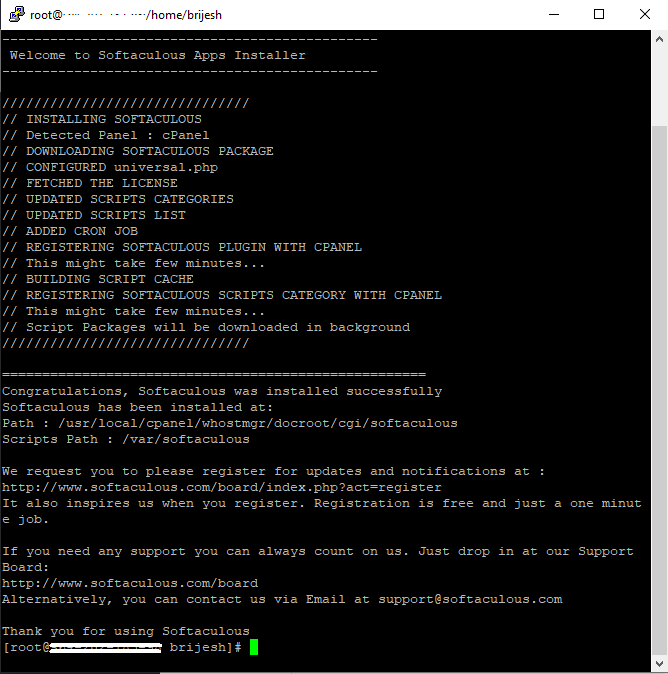 Execute the below commands as root to install Softaculous. 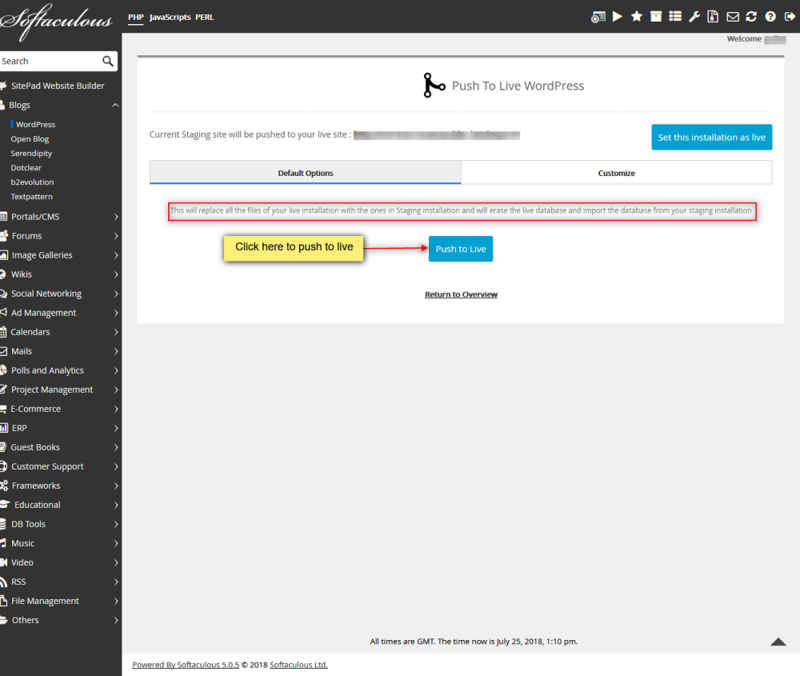 Once you see the success message you can then login to your WHM and find Softaculous under the Plugins page. We have updated our Docs with a completely new interface which will help you find and read documentation articles with ease. We hope you like the new interface. We are also working on the new interface for our website and we will be releasing the same soon. Happy New Year from all of us at Softaculous !! As we enter 2019, we would like to highlight some of the major changes that happened with Softaculous in 2018. 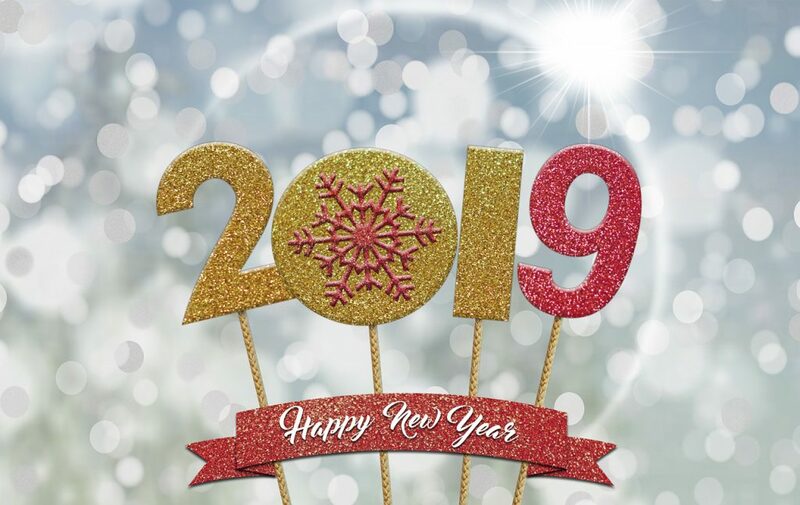 It was a wonderful year at Softaculous and we are confident 2019 will be much bigger with several new features coming up in this year. Added 21 New Scripts: Some of the recent scripts we added include Hubzilla, IceHrm, WBCE CMS, Directus, Framadate, eLabFTW, Plikli CMS, Leafpub, Xibo, Atlantis CMS. Checkout the complete list here. 1307 Script Updates: With our commitment to keep our scripts library updated we released the updates for most of scripts on the same day when the script vendor released the update. Check out the complete list here. Added Staging option: This feature can be used to create a staging environment of your production website and test any changes you need. You can then Push these changes (files, database structure, database data) to your production website using the Push To Live option. You can refer to the Staging guide and Push to Live guide. Backup to Google Drive: You can now backup your website directly to your Google Drive account. You can refer to the Backup to Google Drive guide. 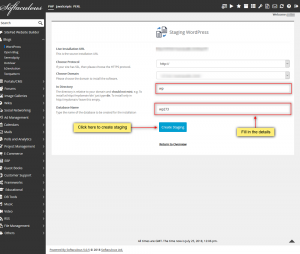 WordPress Auto Upgrade Major/Minor branch: Users can now configure if they would like to auto upgrade their WordPress installations only to Minor versions or even upgrade to Major versions. 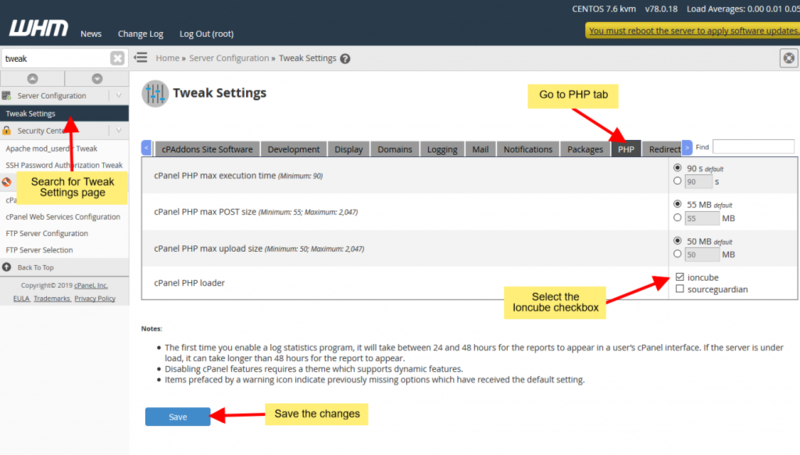 WordPress Plugins and Themes Upgrade: Several improvements were made to the auto upgrade for WordPress Plugins and Themes which include checking for upgrades once every 24 hours. Added Quick Install option: Want to install scripts quickly ? This feature saves your time in configuring advanced options for a script and lets you install with minimal options and using default values for other options. Changed Password encryption to OpenSSL: Previously Softaculous used mcrypt for encrypting passwords which is Deprecated in PHP 7 hence we have moved to new password encryption method using OpenSSL. The existing passwords have been re-hashed. Support for PHP 7.1 and 7.2: With PHP community releasing new branches faster than ever, we have made changes in Softaculous to support all the latest versions of PHP. We also made structure changes in Softaculous to make sure Softaculous works fine when you upgrade the 3rd party PHP version. Better handling for Outdated Scripts: Softaculous now displays a notice on the script install page for scripts that have not been updated for more than 2 years (by the script vendor) so that the user knows that there has been no updates since two years for this script and make a wise decision if they want to install such script. We are pleased to announce the release of Softaculous plugin for Blesta. This plugin along with the easy to use Blesta UI makes it easier than ever to setup specialized hosting like WordPress Hosting, Joomla Hosting, Drupal Hosting, etc. The plugin will install the script on the user’s domain after the cPanel account creation is completed. Currently this plugin supports only cPanel. Directadmin and Plesk support will be added soon. The Softaculous plugin will be shipped with the default Blesta package from Blesta 4.5+. If you would like to use this plugin with Blesta 4.4.x you can use the following download link. 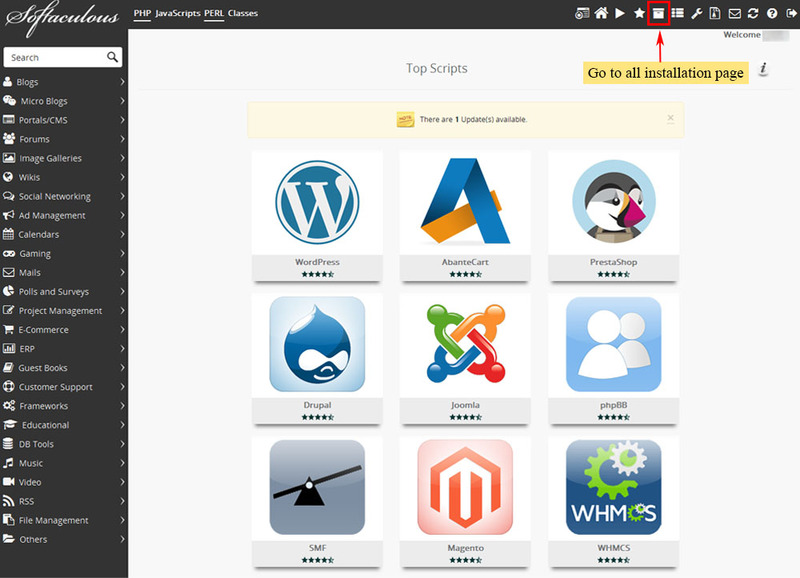 Setting up the plugin is pretty easy and can be completed in just couple of minutes. Refer to the following guide for the steps. Using this plugin allows you to offer Application Hosting for literally any script you would like to offer. If you are looking for a Billing application for you hosting business, Blesta is the right choice. 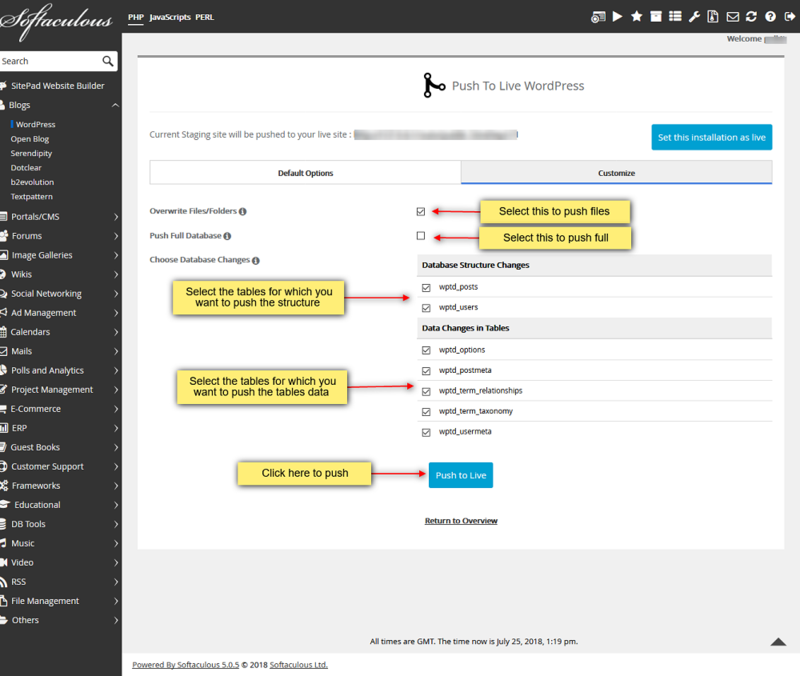 Let’s see what happens to your WordPress installs with this new version. Softaculous supports auto update for major as well as minor versions so if you have auto update enabled for WordPress for only minor versions, your installation will not be updated to 5.0 unless your update it from Softaculous enduser panel. If you have auto update enabled for major versions as well your installation will be automatically updated to 5.0. 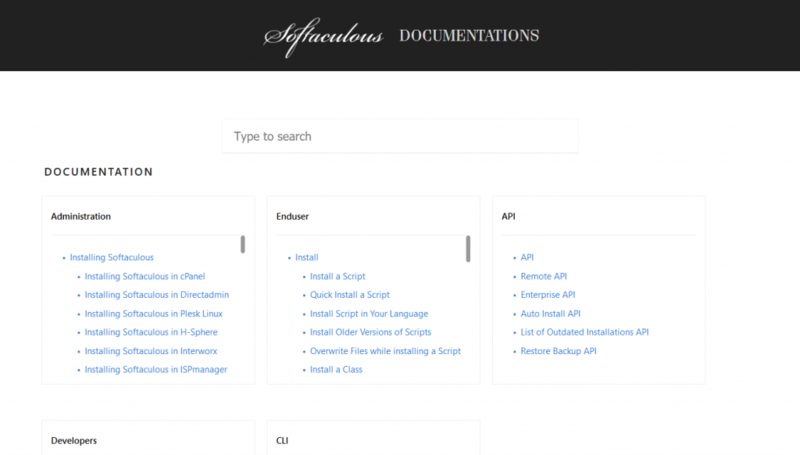 However Softaculous creates a backup before auto upgrading your installation so if you feel you are not comfortable with 5.0 yet you can restore your installation from Softaculous Enduser panel -> Backups and Restore page. 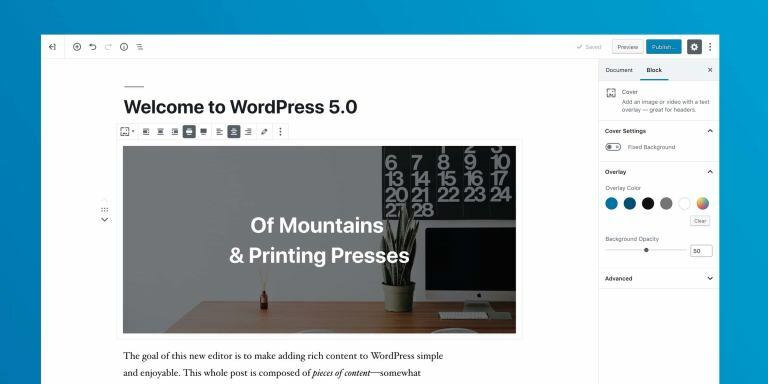 WordPress 5.0 is shipped with Gutenberg editor as the default editor for your pages/posts. 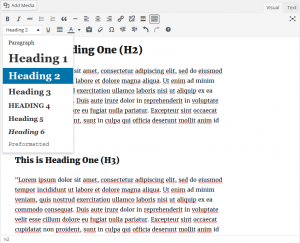 In case you face issues in editing with the new editor you can install the Classic Editor which lets you edit with the same feel as the familiar editor which was shipped with the previous version of WordPress. Support for the Classic Editor plugin will remain in WordPress through 2021. You can one click install the Classic Editor from Softaculous as well on the Install, Edit as well as Upgrade installations page in the Softaculous enduser panel. In case you need any support with the upgrades you can contact us via Support Ticket. The new block-based editor is the first step toward an exciting new future with a streamlined editing experience across your site. You’ll have more flexibility with how content is displayed, whether you are building your first site, revamping your blog, or write code for a living. The new block-based editor won’t change the way any of your content looks to your visitors. What it will do is let you insert any type of multimedia in a snap and rearrange to your heart’s content. Each piece of content will be in its own block; a distinct wrapper for easy maneuvering. If you’re more of an HTML and CSS sort of person, then the blocks won’t stand in your way. 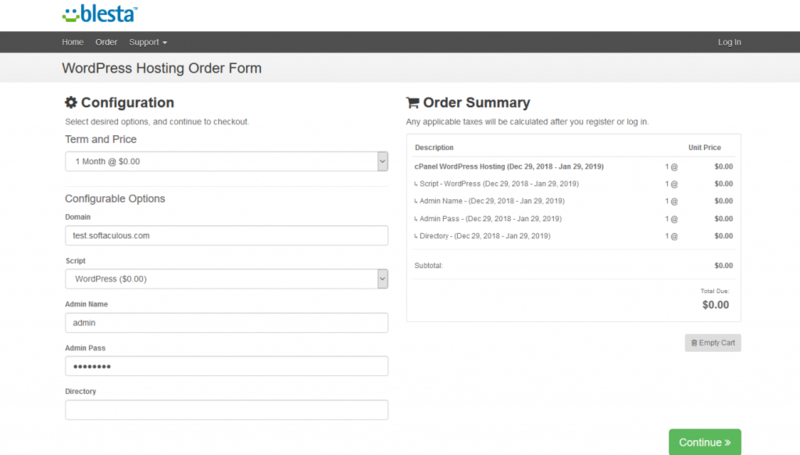 WordPress is here to simplify the process, not the outcome. Twenty Nineteen, the new default theme that shows off the power of the new editor. Twenty Nineteen features custom styles for the blocks available by default in 5.0. 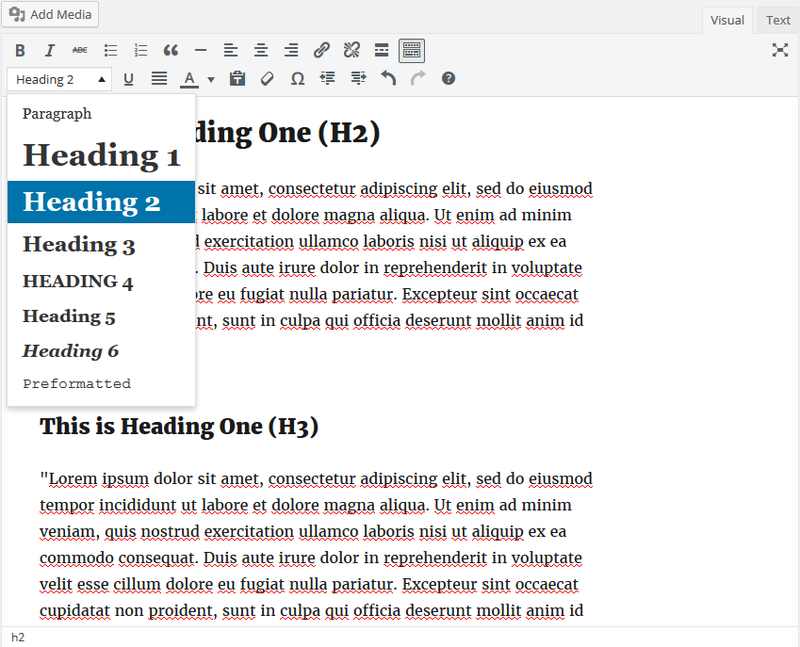 It makes extensive use of editor styles throughout the theme. That way, what you create in your content editor is what you see on the front of your site. Featuring ample whitespace, and modern sans-serif headlines paired with classic serif body text, Twenty Nineteen is built to be beautiful on the go. It uses system fonts to increase loading speed. No more long waits on slow networks! Twenty Nineteen is designed to work for a wide variety of use cases. Whether you’re running a photo blog, launching a new business, or supporting a non-profit, Twenty Nineteen is flexible enough to fit your needs. Site Crashed ? Need a backup ? Use Softaculous Automated Backups! What is an Automatic backup? Backup is a system that copies your data into an archive which can be used to restore the files to the original state. By automating a backup through a regular back up system, you don’t have to back up your data manually. The automated backups are performed through cronjob/scheduled tasks. 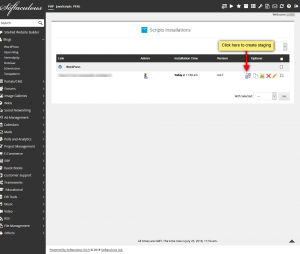 How does Softaculous Automated Backup Feature Help? I am sure we have lost our essential data at some point of time in life Or had a moment of panic where you thought you did? Data is too valuable to lose. Backing up data regularly will help you to crush such types of feeling and it will keep you free from the insecurity of losing your data. But manually backing up all the changes and data is a lot of hard work. Don’t worry! Team Softaculous has got your back. We have a feature “Automated Backups” which will Backup your installations on a regular basis (as per your preference). You can use the Automated Backup feature for new installations as well as existing installations. 1. Backup Frequency: This option lets you choose when you want softaculous to backup your installation. Once a Day: Select this option if you want to backup your installation once in a day. Once a Week: Select this option if you want to backup your installation once in a week. Once a Month: Select this option if you want to backup your installation once in a month. Custom: You can define custom time for cronjob to run the backup command. 2. Backup Rotation: This option helps you to choose how many recent backups you want to preserve. Suppose you choose to backup your installation once a day and you choose the backup rotation value as 3. 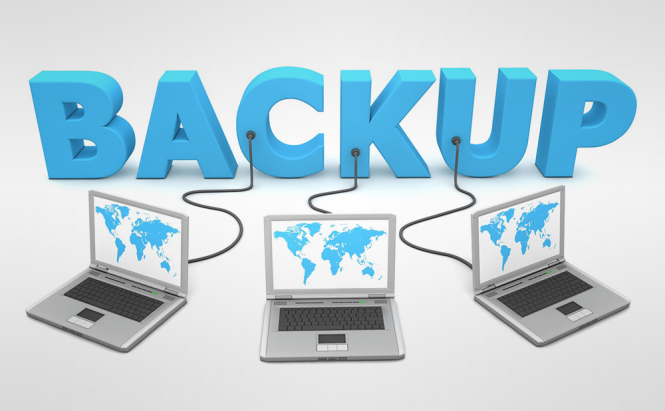 Softaculous will perform the backup once every day and will preserve maximum three backups for a particular installation. So if you start the automated backup on 11th Aug, Softaculous will create a backup on 11th Aug, 12 Aug & 13th Aug. Now, When the backup is created on 14th Aug it will delete the backup created on 11th Aug as you have selected the backup rotation limit 3. Similarly, the backup created on 12th Aug will be deleted after the backup is created on 15th Aug. As soon as it creates the latest backup, it will delete the oldest back up as per your selected rotation preference(which is 3 in this case). You can refer to the following link for configuring Automated Backups. We hope this feature helps you recover your data in case of any unexpected disaster. The staging environment is a copy of your production website where you can preview any changes or upgrades before you apply them on your production website. This prevents any downtime or unexpected errors on your live website. Why Risk your production website when you can play safe with our Staging tool! How our Staging Tool makes the process Easier & Efficient? 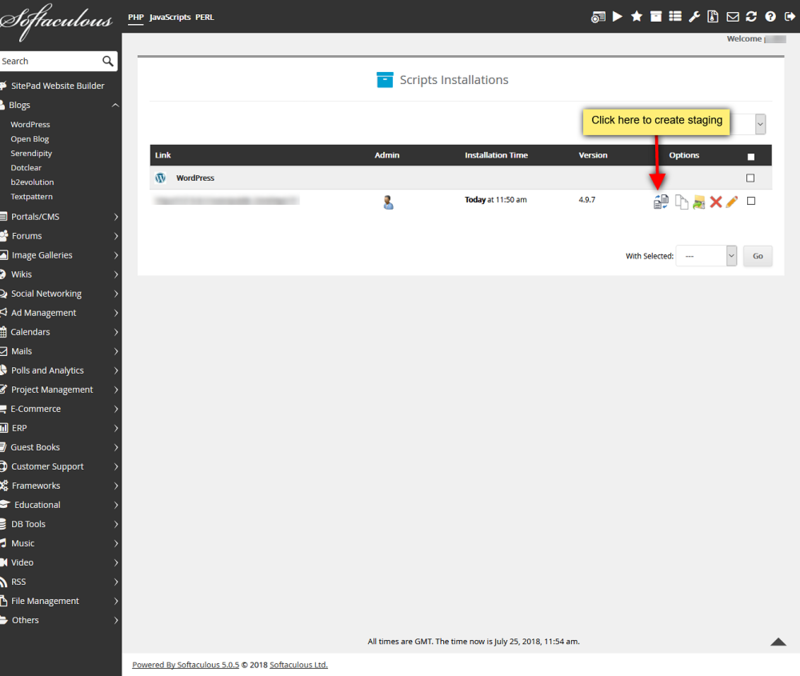 Our new Staging feature will help you create and manage staging copies with one just click. 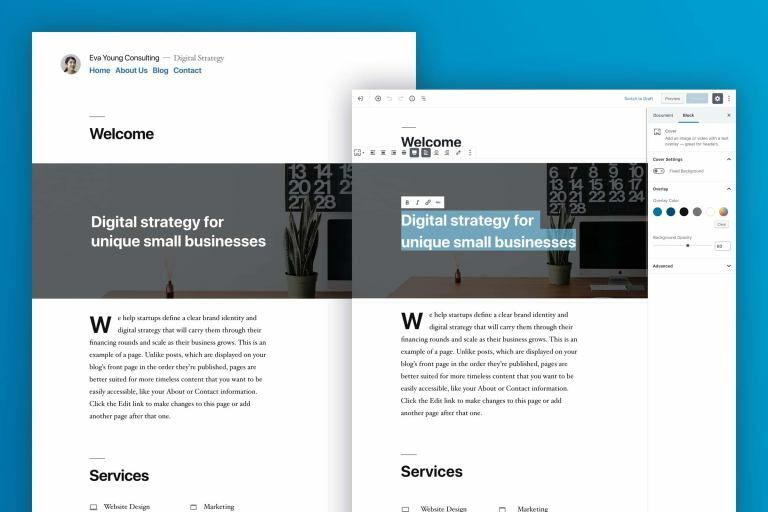 You can create staging copy of your live website to test the upgrades, install plugins, themes, add new pages or any other changes to make sure you are satisfied with the changes before pushing it to the live installation. Softaculous lets you maintain Staging as well as Production website simultaneously for any changes you would want to make in future. In this process, we will create a Staging copy of a live WordPress installation in a sub-directory “staging”. The create Staging page will appear with the live installation details and a form asking for details about the staging copy you want to create. Click on the Create Staging button and it will do the trick. That’s it! Your staging copy is ready. 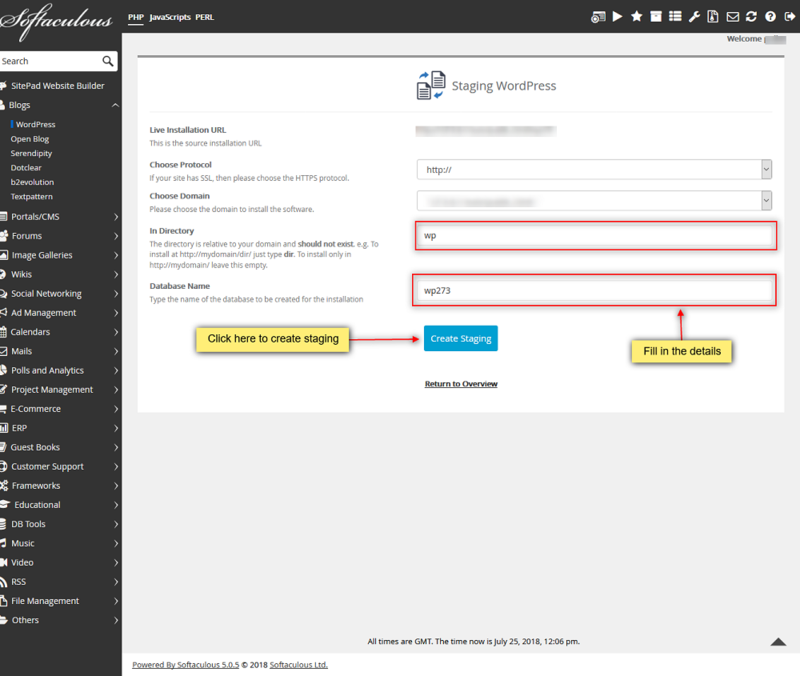 You can login to the WordPress admin panel with the same credentials as in the live installation. Any other changes you would like to make. Once you are satisfied with the changes in Staging copy, you can now Push these changes to your live website (again with just one click). The Push to Live page will appear asking for details about how you want to merge the changes i.e. you want to just update the files or update the database as well. Once you have decided what changes you want to Push to your live website, hit the Push to Live button. That’s it! Let Softaculous do the hard work. The Success message will appear and you can login to your production website and check if everything works fine. We hope this feature helps you save time and hassle in managing your staging and live installations. We will be coming up with more features soon. Contact our support team for any assistance. Every search engine (like Google, Bing, Yahoo, etc) ranks websites by “crawling” them, which means that they look through all the information on web pages for keywords and other relevant information. Then, they run that information through their algorithms, which rank each site, so the best theoretical search results come first. The higher your site ranks, the more people will see it. The graph below demonstrates that the highest rated site receives around one-third of the total clicks per search, as opposed to the lower rated sites, which subsequently receive exponentially less traffic. The benefits of SEO are obvious, so let’s look at a few simple steps you can take to make your site rank a little higher. One of the most important SEO tools is a good site name. A title should not only brand your site but also describe the general idea of what a viewer should expect. Think about what keywords you would use to find your own site online, and then try to incorporate them into your title. Not all sites can use keywords in their titles; artists who want to use their name as a site title, or companies that don’t have keywords in their name, should not change the title to fit a keyword. That’s why it’s also very important to have a tagline as well. The tagline, which appears right next to your site name on search engines, is a very short description of your site. You can use the tagline to further describe your site, and use keywords that will grab your audience. To change your site’s title and tagline, simply go to Settings > General in your dashboard and fill in the “Site Title” and “Tagline” fields at the top of the page. Within the content of each post, search engines will also rank keywords, and headers will be ranked the highest. There are 6 headers that can be used in each page (h1-h6), these headers are usually used as titles and subtitles, and they will enlarge the text. The post title is also an H1 header, and should have more important keywords. Then H2-H6 are sub-headers, which are like chapter titles in a book; they tell a part of the story, but are less important than H1 to search engines, so you should use less important keywords under those headers. To change the text to a Header, simply open the drop down menu in the post editor, and select the header that is most appropriate. An XML sitemap is like a blueprint of your site, which tells the search engines what to crawl in your site. A sitemap allows search engines to find web pages that may not otherwise be crawled. For instance, if you have a page on your website that is not linked to any other pages, the search engines might not be able to find that page without an XML Sitemap. And, if the search engines say it helps them find your pages, it’s probably a good idea to listen to them. But that’s not all that sitemaps can do for you. They can also give other important information about your site, including how often your site is updated, and other metadata that can help rank your site higher. If the title and tagline are like the cover of a book, and the headers are like chapters, then an XML sitemap is like a table of contents in a book. Search engines don’t like when websites overuse SEO and try to rig the system. Google has updated their algorithms to catch websites that are stuffing keywords, and they actually lower your rank for that. It’s called “Black Hat SEO,” and it can even get you banned from appearing on search engines. These SEO tips are only to help boost your site, they cannot replace the actual content of your site, which should be original and interesting. That should always be the main focus of a site, is the content, not how many people see it. To put it plainly, the content of your site should be made for visitors, not search engines. Version 6.0 is out now and available. You can auto install WHMCS 6.0.0 with one click via Softaculous. Here is the guide. You can also upgrade your existing installations to WHMCS 6.0.0 via Softaculous. Here is the guide. Version 6 is packed with new features, watch the video below for a look at some of them in action. 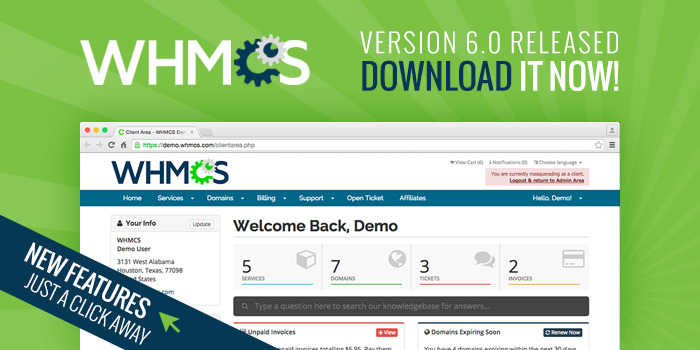 Author Pulkit GuptaPosted on July 8, 2015 Categories FeaturesTags auto install, auto upgrade, one click, Responsive, Softaculous, whmcs, WHMCSv6Leave a comment on WHMCS 6.0 is here! Magento 1.9.2.0 is now available via Softaculous. This release includes security patch SUPEE-6285 and it is strongly recommended to update your sites immediately. Repositery has just been launched !